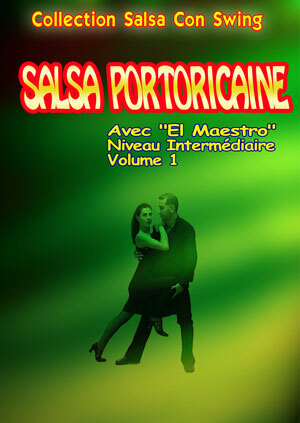 Introduction to the skill required for the increasingly popular dance style kizomba. 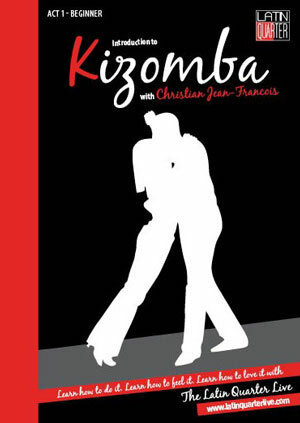 Developed in Anglola in 1989, kizomba is a fusion of styles, drawing partly on the semba dance tradition and partly on zouk, a rhythmic dance originating in Gaudeloupe and Matinique. In this release, instructors Christian Jean Francois and Danusia Janick teach those new to Kizomba fifteen basic moves to provide a strong foundation for future learning. 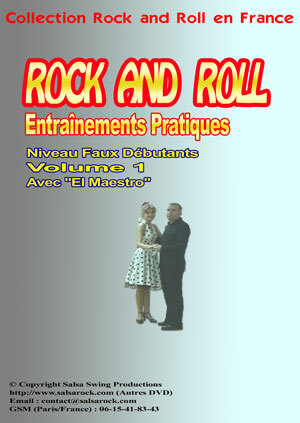 Introduction to Kizomba Act 1 is the beginners handbook to learn how to move in minutes and get out on the dance floor. this Kizomba tutorial is 70 minutes long and will teach you 15 new moves, which you can practice on your own or with a friend. You can progress at your own pace in the comfort of your home, allowing you to repeat and practice these moves and build your confidence. Kizomba is a new, increasingly popular, dancing phenomena to come to the UK and Europe. 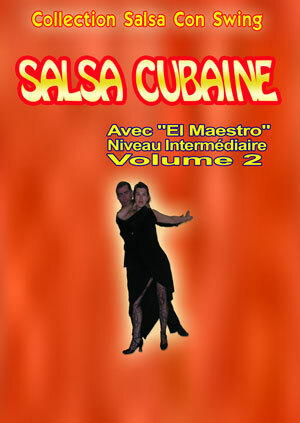 Kizomba, meaning ‘to party’, originates from Angola. 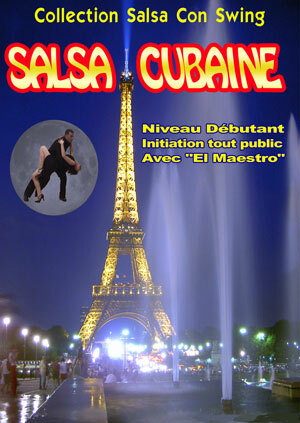 It is a fusion of Semba from Angola and Zouk from the French Caribbean Islands. 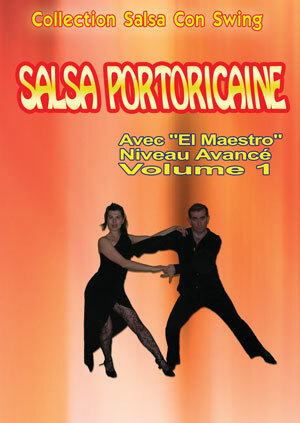 It is characterised by smooth, seductive rhythms and is a very sensual dance. 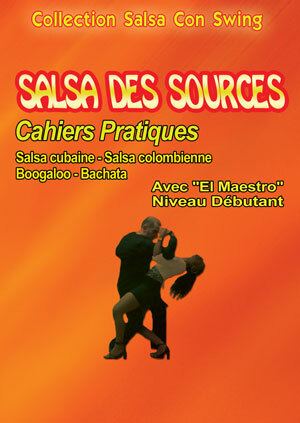 A Partner Dance, (but you are welcome to come without a partner for classes) which is equally as progressive to learn as salsa. 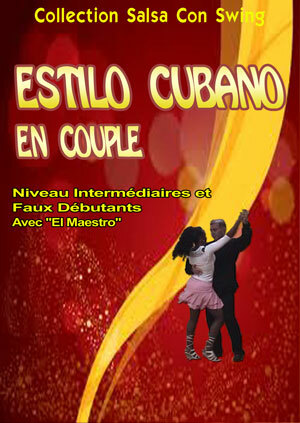 Kizomba is impressive to watch and stimulating to dance.